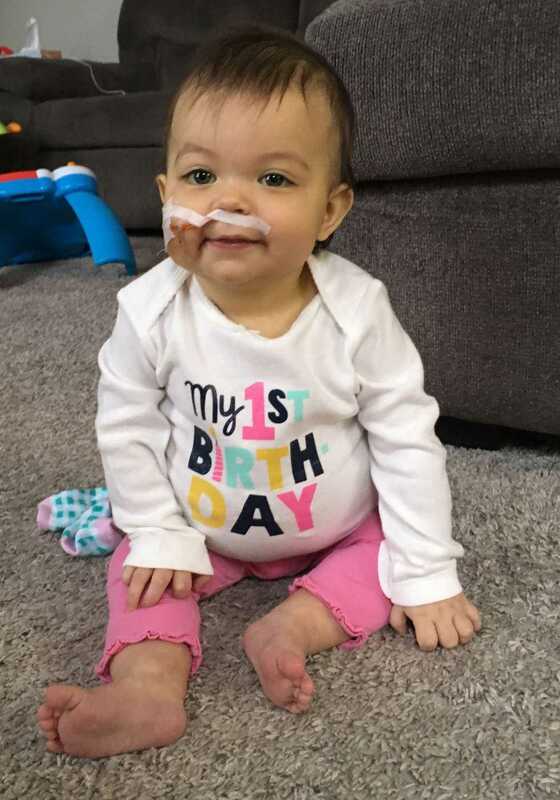 On Monday I talked with the transplant coordinator and she told me that the surgeon will consider even a segment of a deceased donor liver for Zoe. That was big news and once again I wasn’t expecting it. Seth and I both were matches for Zoe as far as blood type. 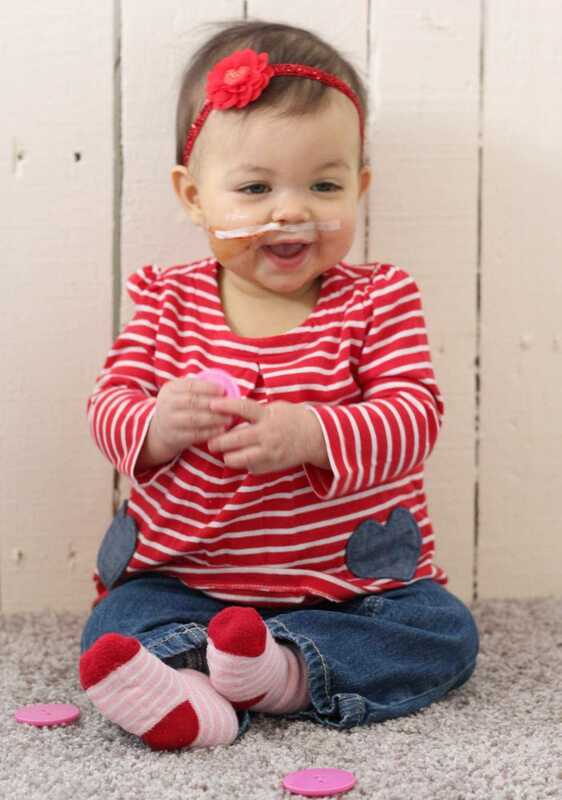 The next step was to send over Zoe’s sample so they can tissue type and cross match. I think that means they actually mix our samples together to see what the antibodies do. Only one of us can move through the screening until we hit a hard stop, or complete the screening and can be the living donor candidate. That person will be me. We head to Cincy March 6-7 to finish up more of the screening and meet with all of the specialists. I’ll have my CT scan while we are there. They are very strict with this, so often it is a hard stop. This still remains plan B. I have to admit that when the transplant coordinator brought up high-risk donors, I felt nervous. 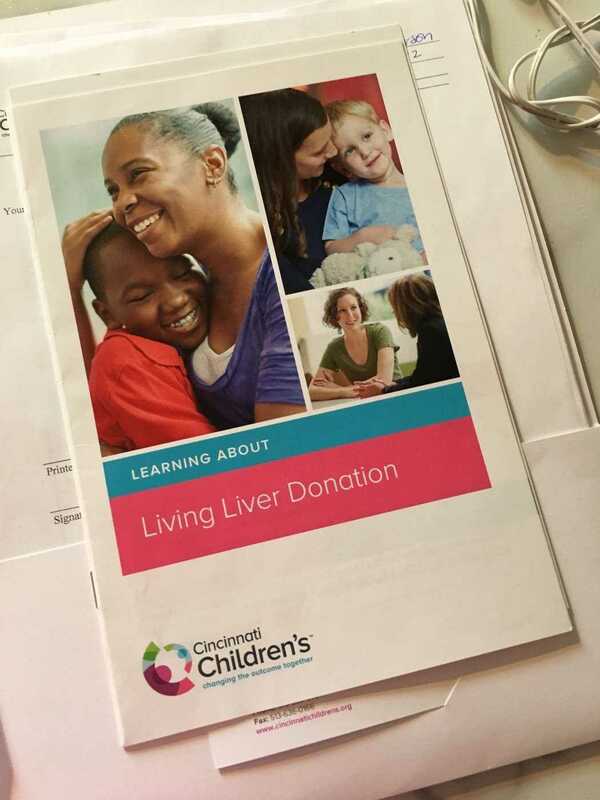 When we met the surgeon in the fall (the day I cried all day afterwards) he said something like this: People wait for the "snow-white" liver situation, but the truth is there are people who lived risky lives that have a pristine liver. I paraphrased that, but I clearly remember the words “snow white.” Basically if there is an offer for high risk, it will be our decision on whether or not we take it. They will have already talked and feel comfortable with the offer but cannot tell us why it is considered high risk. So that makes me feel like, why would we even risk it?! If I end up being a match, we KNOW where my liver has been and it isn’t high risk. But again…two surgeries instead of one, there is some risk involved…and there are other reasons this should be the back-up plan. We can decline a high-risk offer and it won't change her placement on the list. Zoe is becoming increasingly frustrated she cannot move around like she wants to, but WOW is she trying!! 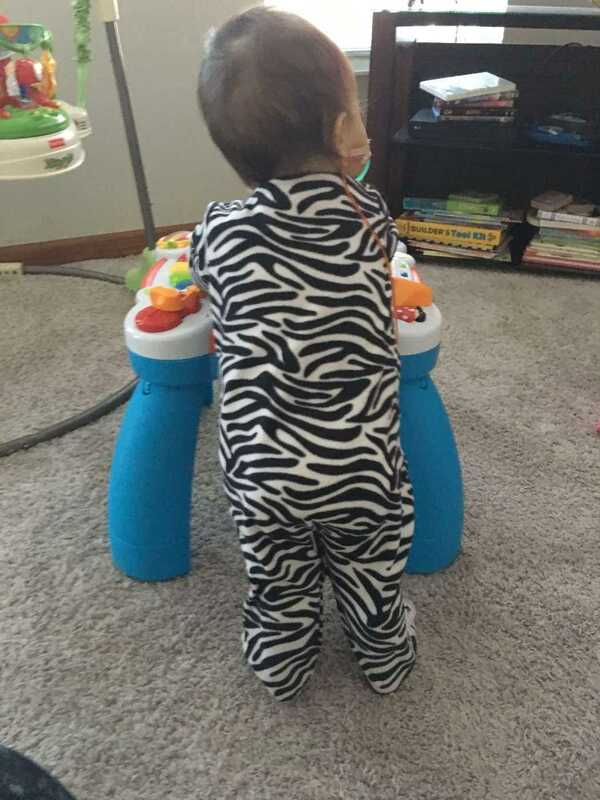 She’s showing so much more interest in crawling, trying to put weight on her legs. PT starts tomorrow! We survived Brody getting what we think was the flu (but at one point thought it was mono). It was VERY scary how sick he got. I am shocked the rest of us have made it without getting anything. He missed a week of school. 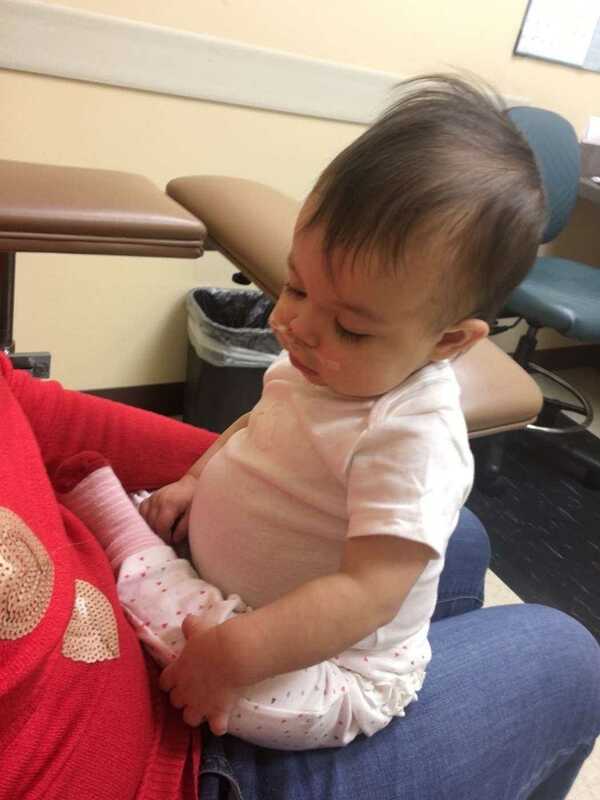 I was FULL of anxiety due to how many children have died from flu complications and how swollen and lumpy his face/neck and lymph nodes were. There are only three other times in my life I have felt that much anxiety. The first was when Keegan was born and we went on a walk and I was so scared that a car could jump the sidewalk as a 2.5-year-old Brody was walking in front of us. The second was when I thought Keegan injured his neck at a preschool playtime in a gym. The third was when we found out about Zoe. Then seeing Brody this sick. All the same exact feeling. I guess I have a real fear about something happening to one of my children. 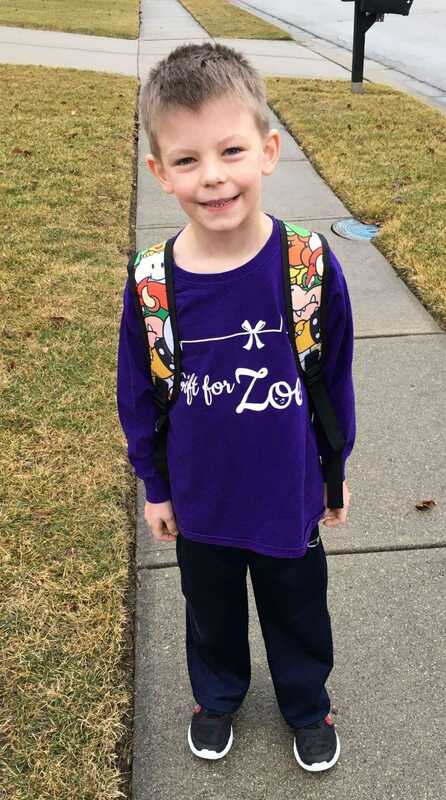 Brody went back to school yesterday and he wore his Zoe shirt for her birthday today! 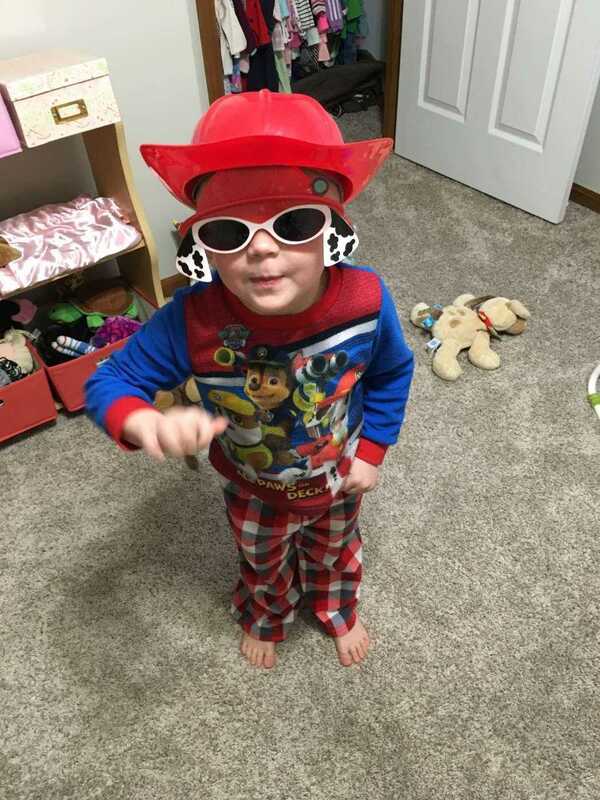 Keegan had a fun pick for his show and tell this week. We are SURE he made people laugh. He's such an extroverted kid. With the longer days and the warmer temp today, I have spring fever! Zoe has a clinic appointment next Friday. The pancake breakfast is next Saturday. We are looking forward to it. 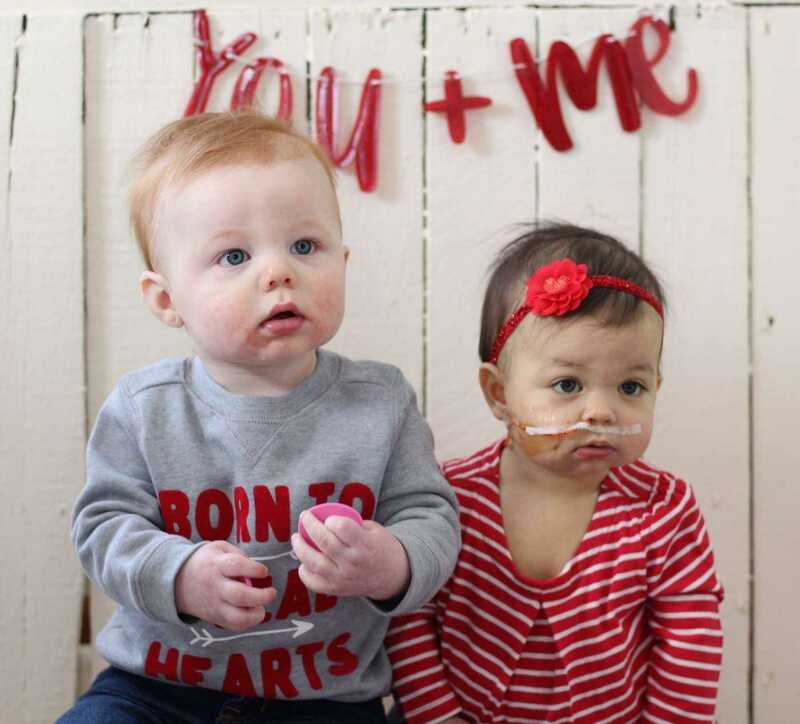 Thank you for Zoe’s update, the donor info and your heart felt words. You explain and relate what is happening so very well. Thank you and know we are always praying for Zoe’s health???? There is suppose to be hearts after “Zoe’s health”. NOT question marks!! Auto correct.. ugh! 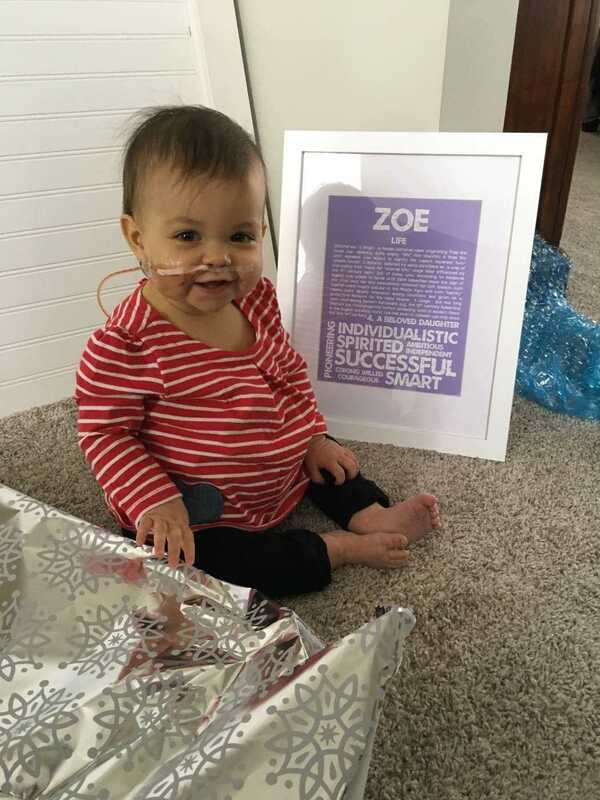 Zoe touches a place close to my heart, even though i have not met her, because I have a 9 month daughter myself. I am an hvac technician who has been to Claudia's home a few times to service her equipment. On my last visit she shared the story and journey you have gone through. She told me about the breakfast and team Zoe cota page. I check often for updates. I cant wait for the breakfast next Saturday. My whole family and hopefully some coworkers will be there in support. Keep the smiles coming Zoe!!! !